High speeds and Fast Cars is a passion nowadays. This passion has driven many companies to work on and produce faster Cars. Such cars, though expensive, not only produce large profits, but also established a brand name in the Market. Examples can be Bugatti and Ferrari, who are known for their fast cars. These cars are bought by few and desired by many. We bring to you the list of World’s fastest pair of wheels that you will surely Enjoy. 0-100 km/h : 2.4 sec. 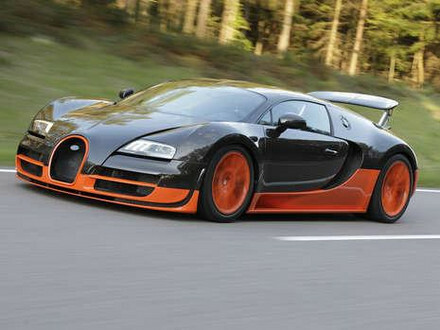 Bugatti Veyron Super Sport of Bugatti Automobiles (owned by Volkswagen) is currently the fastest car in the World. The car went to production on 2010 and established the record speed of 267 mph on 4th July 2010 on Volkswagen's Ehra-Lessien high-speed test track. 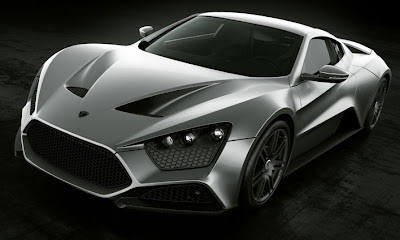 The Car is an absolute Royalty and the manufacturers have stated that only 30 Cars will be produced. 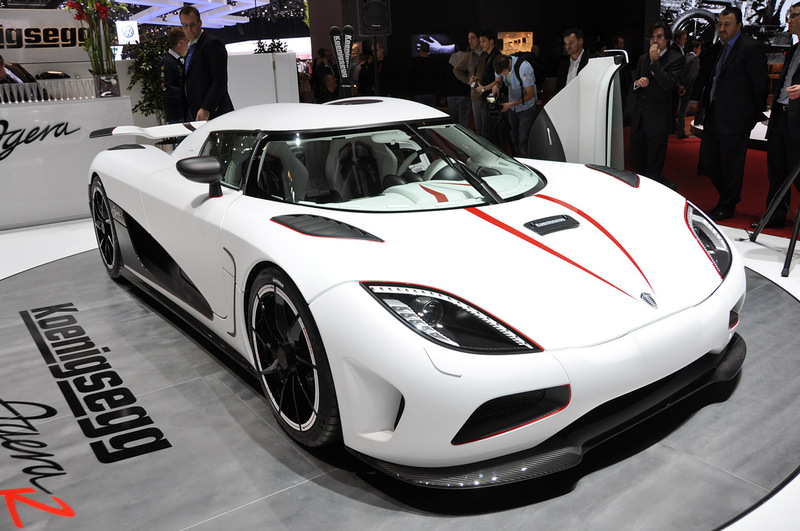 Koenigsegg Agera R has been brought to reality by a Swedish firm Koenigsegg. The car has an R in its name marking it as a special edition. The Car also is different from other cars due to the fact that the fuel used in it is biofuel. The car beat the Record of SSC Ultimate Aero to become the 2nd fastest car in 2011. The car is being manufactured by American based company, SSC North America. The SSC Ultimate Aero, now down to no. 3 was the fastest car on the planet for almost 3 years. The Bugatti Veron Super Sport broke its record speed and later on the Koenigsegg Agera R also clocked more to push it down to 3. Saleen 7 Twin Turbo is the flag ship car of Saleen Incorporated, an American based company. The Car belongs to a series of cars starting from Saleen s7. The s7 turbo model was introduced in 2007 which offered exceptional high power and has a rich racing history. 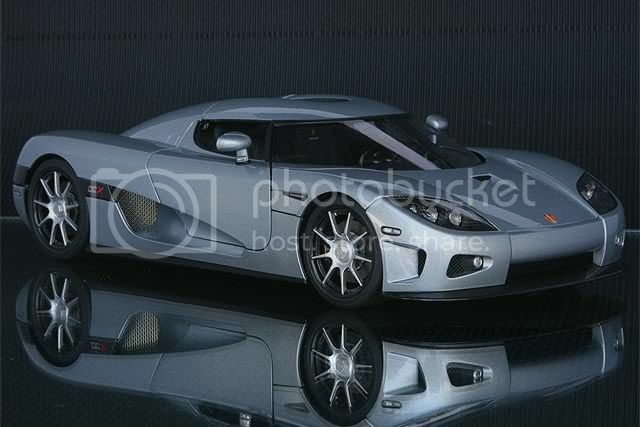 It is the older version of theKoenigsegg Agera R. The Car, put on display on the 1st time in 2006 in Geneva Car show. The car has clocked 245 mph coming 5th in the all time fastest cars of its age. 0-100 km/h : 3.2 sec. 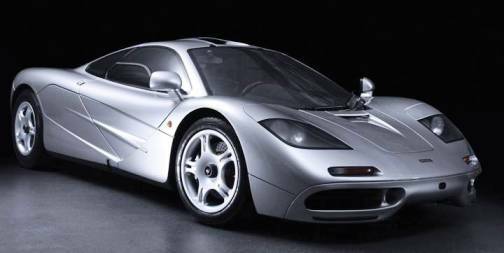 The all famous McLaren's F1 is an essential part of the list. The car was the fastest in the world in 1998 and further. Even after 14 years, only 6 cars have surpassed the British Gem. This Car is the first Danish Super Car. Known for its mean looks, it would definitely suit the great Batman or maybe its red version will be liked by Tony Stark. The car has been limited to 3 units per year and the company is set to make on 15 of these beauties. 0-100 km/h : 3 sec. 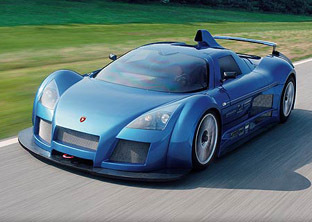 Gumpert claims that the Apollo was designed such that it could drive upside-down in a tunnel with speeds at 190 mph or above. Of course, no one has tested this yet. 0-100 km/h : 3.4 sec. This car is a movie star. Yes you heard it right. It was used in a James bond movie, Tomorrow neverd dies and was equipped with weapons that you can dream of. 77 units of this car were produced and it was extremely expensive car of its time.